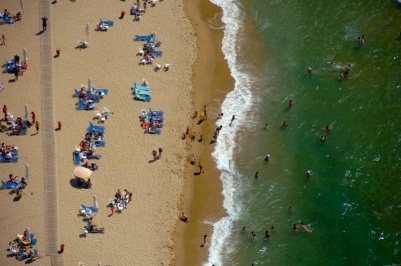 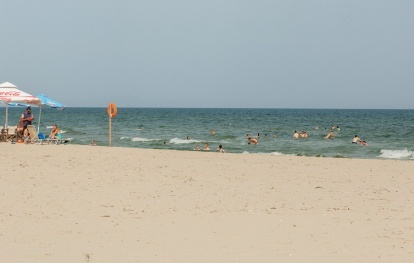 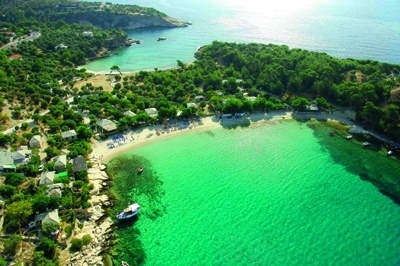 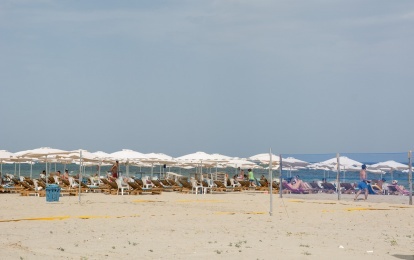 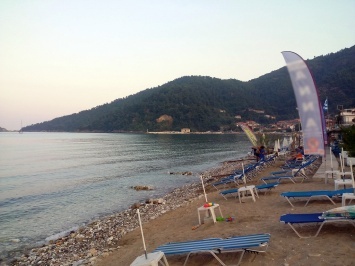 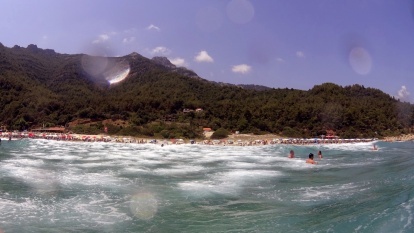 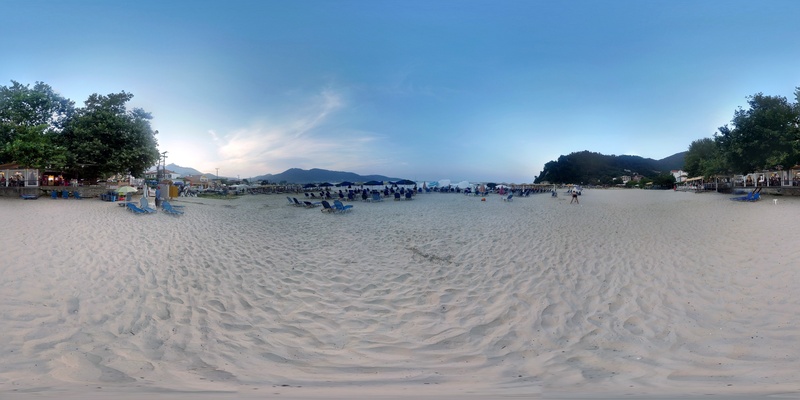 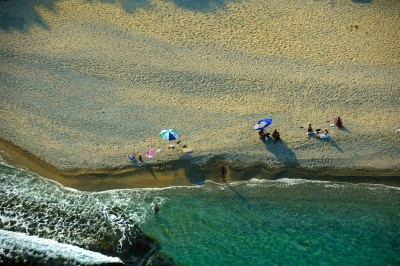 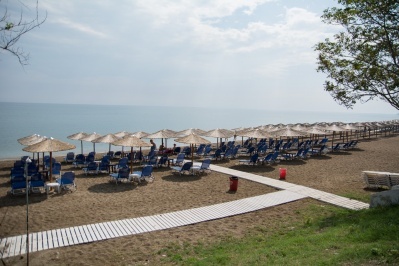 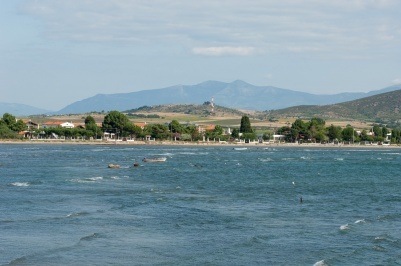 Perhaps one of the most famous, and very close to the island’s capital, Limenas, is the beach of the Golden Beach! 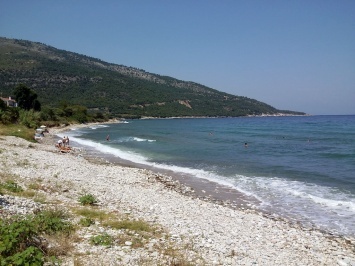 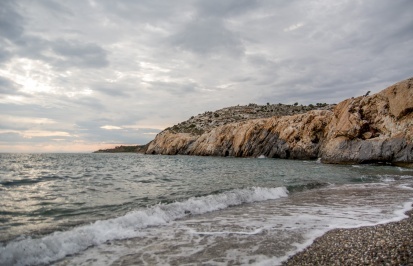 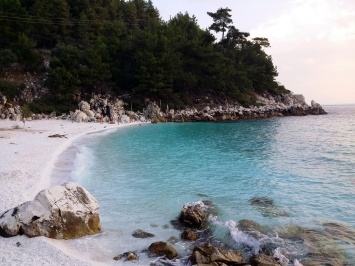 It is located between the villages Skala Potamia and Skala Panagia. 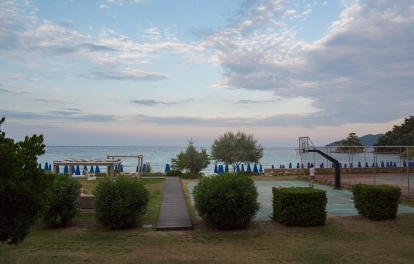 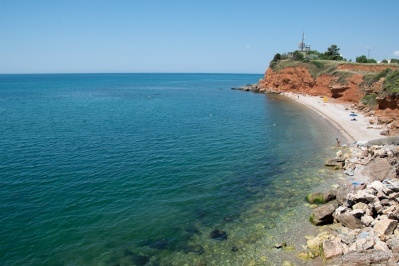 Huge in width and surrounded by greenery, this well-organized beach offers all the amenities for families and youth groups, who seek moments of relaxation in one of the most crowded parts of the island.